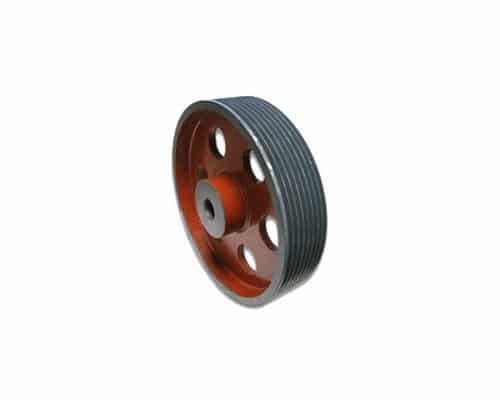 This pulley is generally used in the engineering work and in heavy duty industries. With an aim to establish ourselves among the companies, we are engaged to provide the cast iron V Belt pulley in wide range. We are always making customer preferable types of cast iron v belt pulley. We are an advanced and well facilitated company in manufacturing of all types of pulleys and specifically in cast iron v belt pulley.